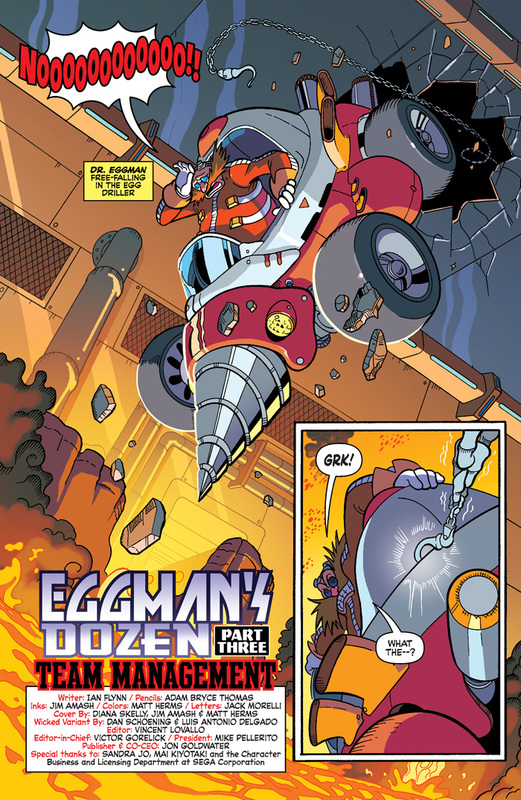 Dr. EGGMAN gets CRACKING in “Eggman’s Dozen” Part Three: Dr. Eggman has assembled his evil Egg Bosses to take back his Egg Refinery from the Naugus Twins! 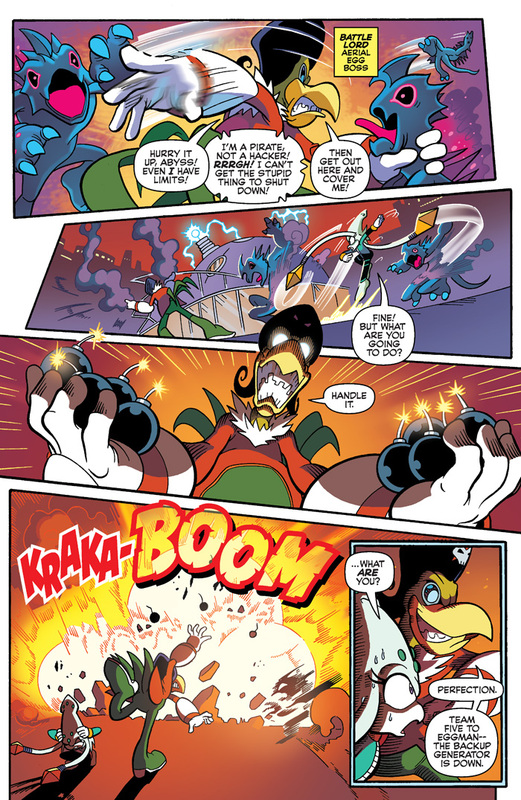 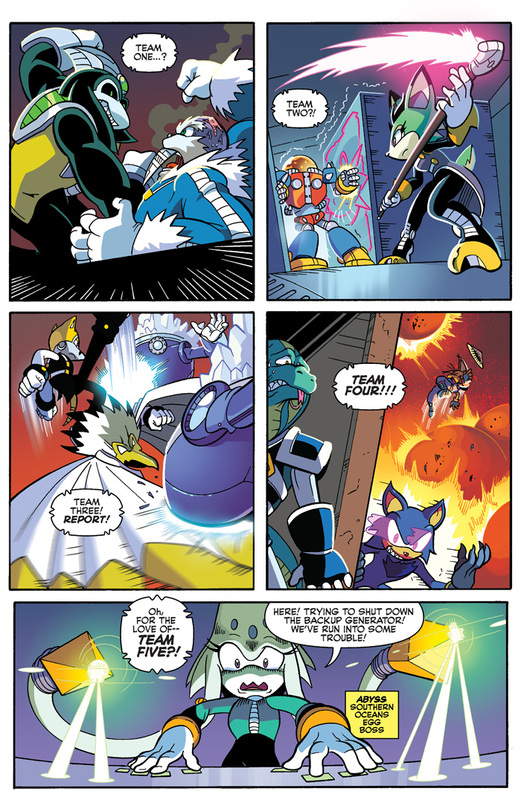 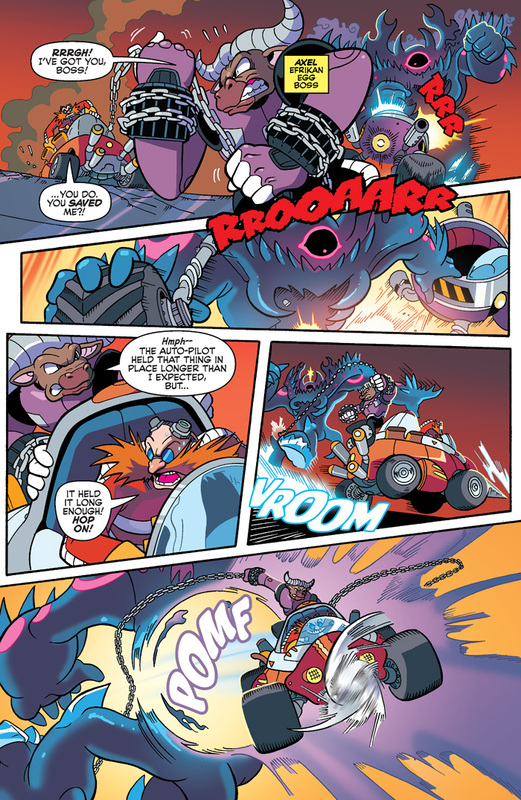 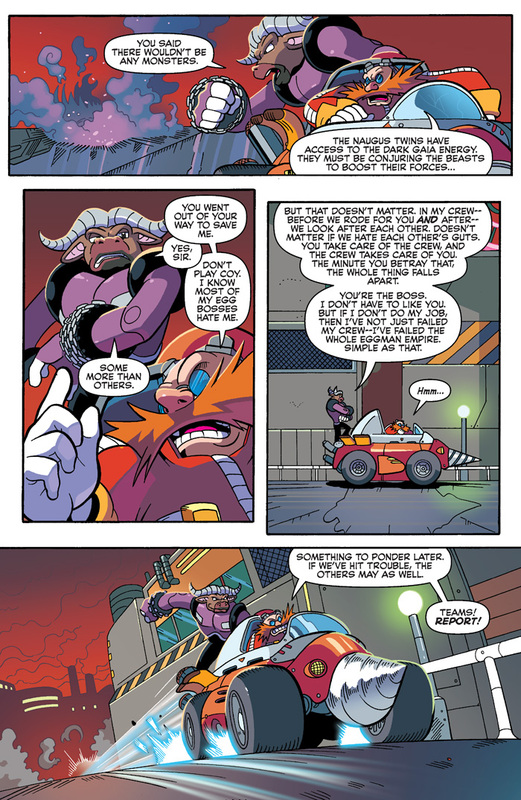 The plan seems straight forward enough, but what happens when the Eggman’s minions can’t work together? Can the mad doctor scramble to survive or will his shaky alliances leave him fried? 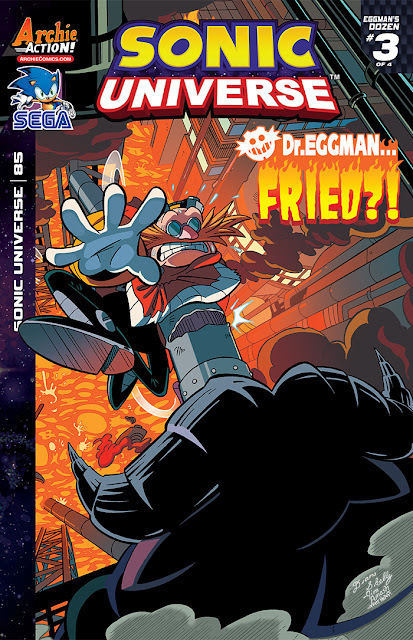 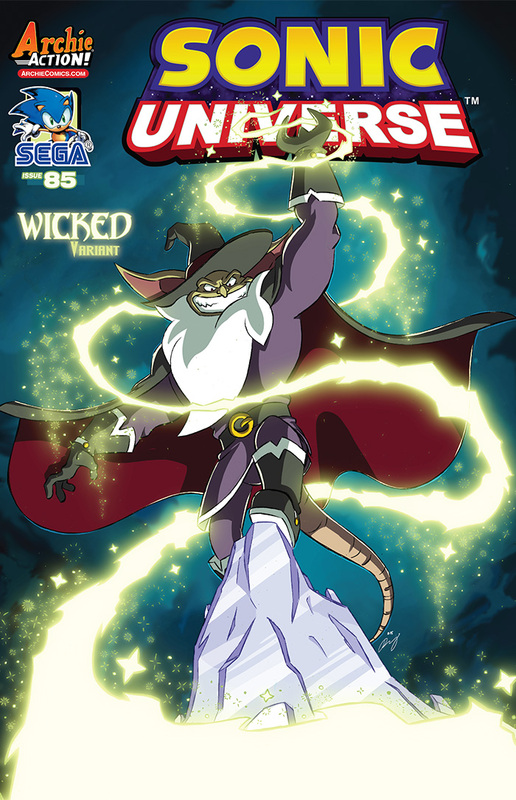 Featuring egg-tastic cover art by dynamite Diana Skelly and a wonderfully “Wicked” variant cover by artist supreme Dan Schoening!